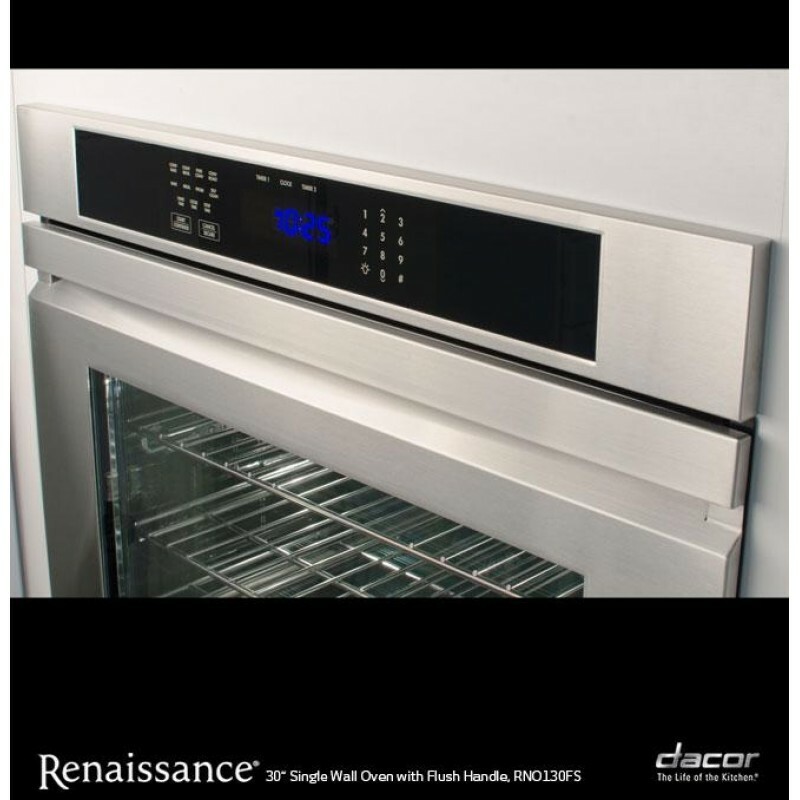 Equipped with a digital temperature probe, the Dacor-RNWO230PS Heritage Renaissance 30" Stainless Steel Electric Double Wall Oven with Pro Style Handles - Convection model switches into an Automatic Hold mode after food becomes hot enough. 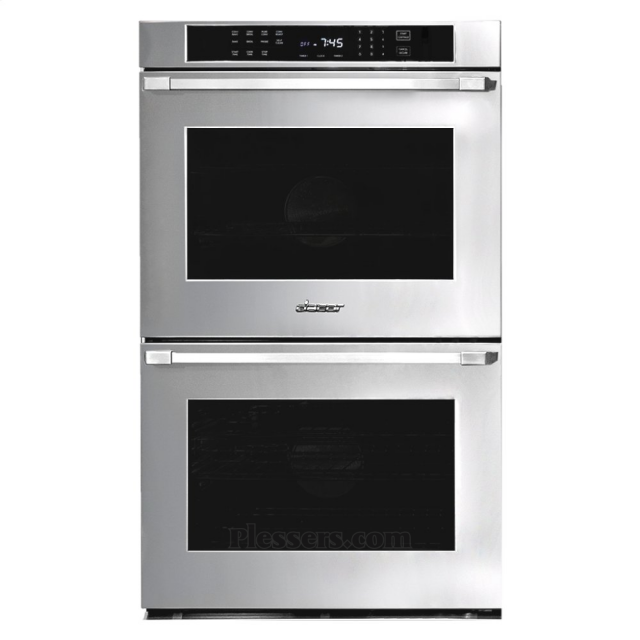 It also has an eight-pass radiant, ribbon-style heating element that works well for broiling foods. 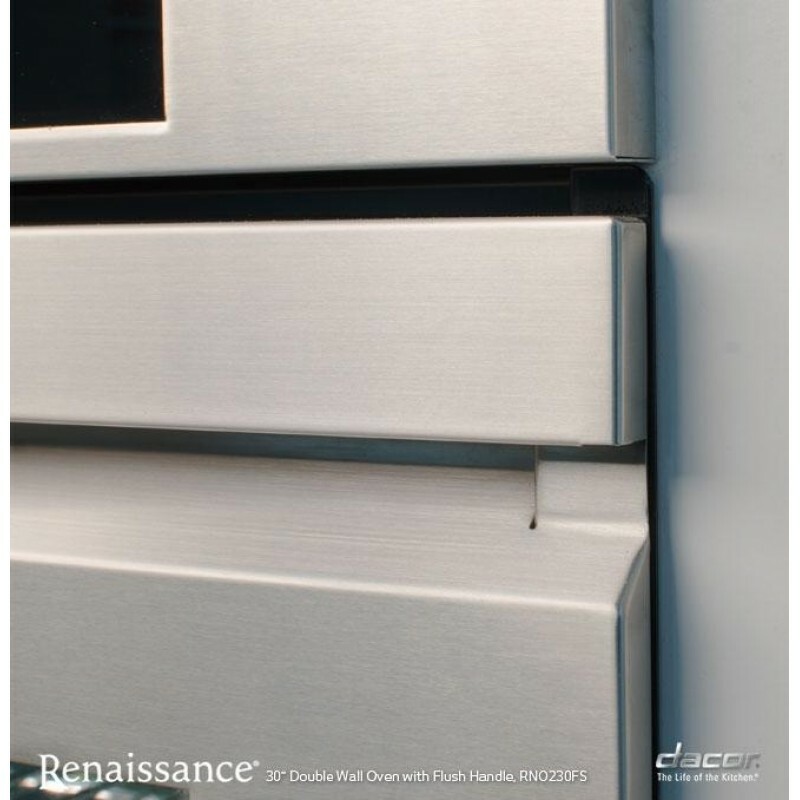 A reverse airflow cooling system built into the door keeps the exterior surface from getting too hot to touch safely. There is also a steam-cleaning mode that removes residue without chemicals. 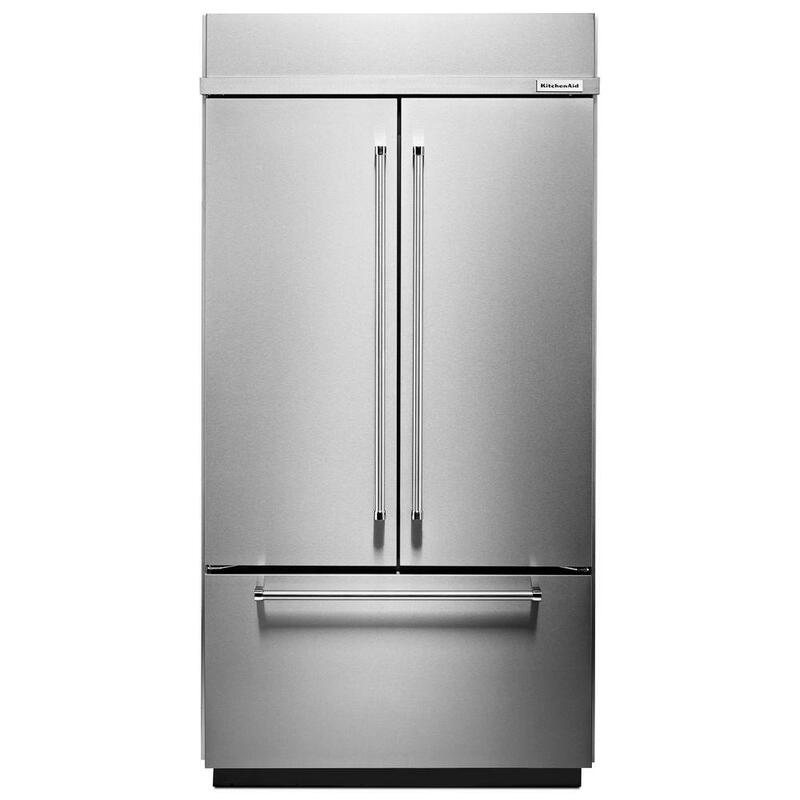 (30" models - 4.5 cubic feet/27" models)to accommodate large dishes and meals. (in each oven): Pure Convection, Convection Bake, Convection Broil, Convection Roast, Bake and Broil.